World Animal Protection is a truly global organisation, working in over 50 countries across the world, with offices in every continent. Their vision is a world where animals live free from suffering. They work wherever the need for animal protection is greatest – from treating more than 70,000 animals following the Haiti earthquake, to training vets in Thailand, to ending bear dancing across India, to delivering over1 million rabies vaccinations to stop the brutal culling of dogs. 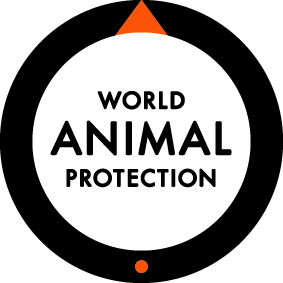 World Animal Protection hold consultative status at the Council of Europe and collaborate with national governments and the United Nations. 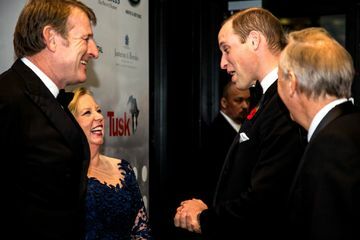 They have formal relationships with international bodies including the Food and Agricultural Organisation, the United Nations Environment Programme, the International Federation of Red Cross and Red Crescent Societies. Billions of animals are suffering around the world and every one of them needs help. But real change will only occur when people and organisations take action for animals themselves – together or individually. That’s why World Animal Protection move the world. 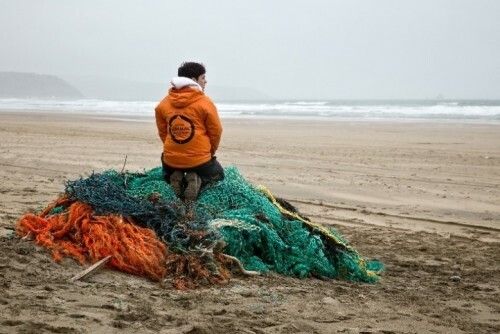 In oceans and on land, from being cruelly traded, trapped, abused or killed. World Animal Protection highlight and influence the decisions people make affecting wildlife on a global scale. Expert teams are ready to deploy at a moments notice when natural disasters strike, and animals are threatened with suffering and death. 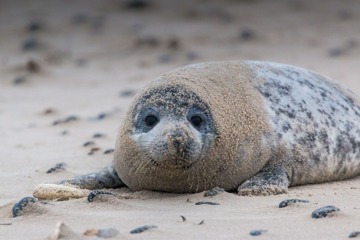 They work with local partners to provide coordinated, urgent and effective aid to save animals and the livelihoods of people who depend on them. Helping governments to manage dog populations humanely, instead of using cruel culling methods. 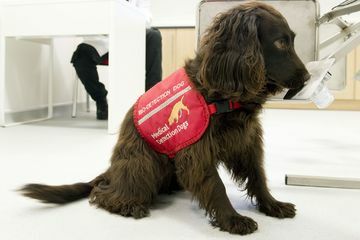 They also work to prevent working animals from being overworked and abused, and share advice on responsible pet ownership. Through action to ensure better lives for the billions of farm animals who suffer every day. They work with farmers to find solutions for better animal welfare, and empower people to choose high welfare animal products. Why I support this organisation - look at just some of their achievements over 1 year! 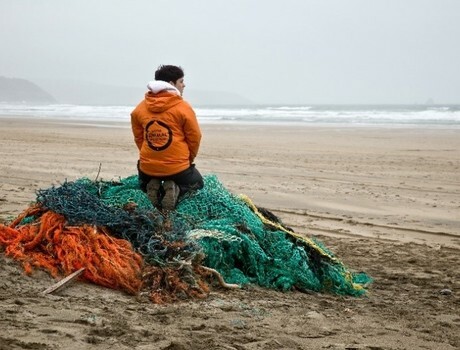 Removed 92 tonnes of life-threatening ghost fishing gear from global shores with partners Surfers Against Sewage. Vaccinated 416,577 dogs against rabies. Persuaded 100 travel companies to stop selling or promoting cruel elephant rides and shows. 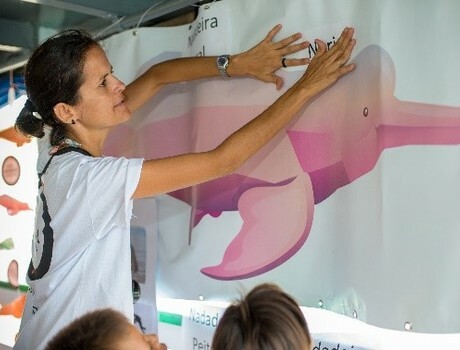 Gave 56,000 sows in Brazil better lives by helping farms switch from using individual stalls to group housing methods. Helped 1,433,727 animals affected by natural disasters. 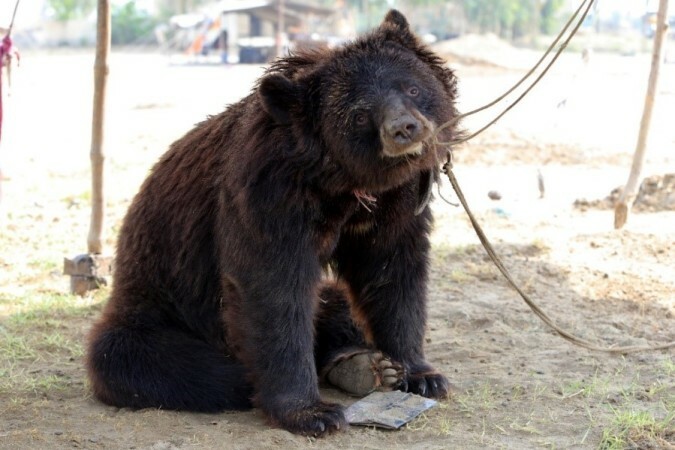 Rescued 10 bears in Pakistan from bear baiting abuse, and took them to their Balkasar sanctuary. Secured continued funding for the UK’s National Wildlife Crime Police Unit to prevent their closure. 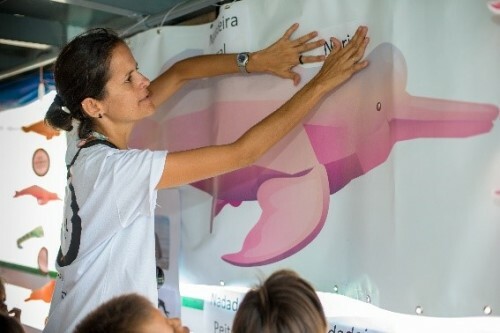 Inspired more than 185,000 people to become ‘Boto Guardians’ to protect botos – pink Amazonian river dolphins – to stop them being cruelly used as fishing bait. For more information or to support or get involved with World Animal Protection, click here to visit their website.